Whether you have a traditional sofa bed futon (hello, space saver!) 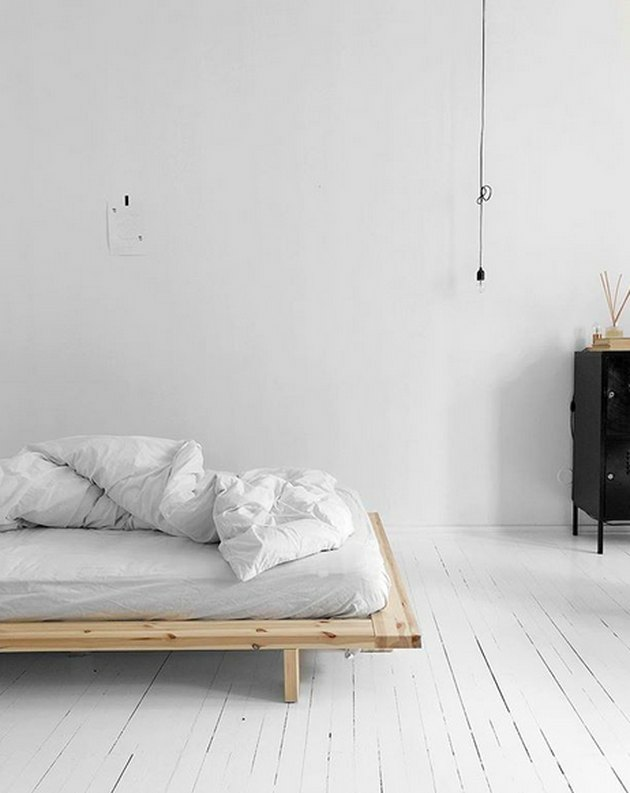 or simply a futon mattress resting on a platform bed (because minimalism), you need sheets. Luckily, sheets designed for standard mattresses can be used on your futon as well. 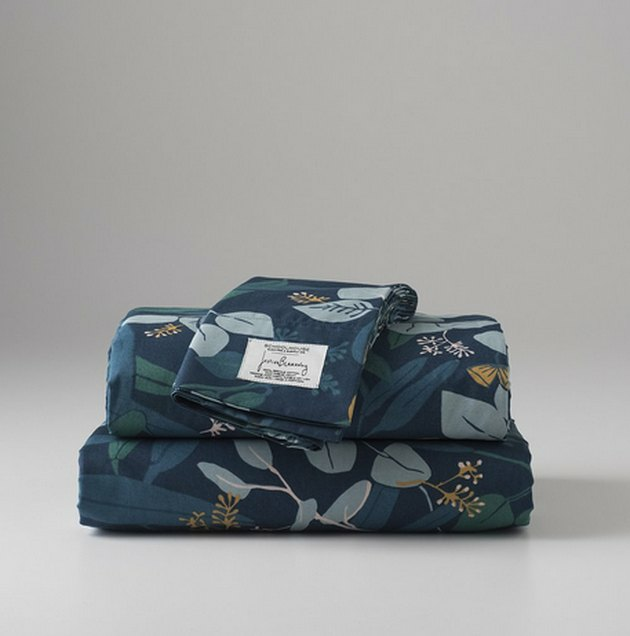 And since I've been there, done that when it comes to furnishing my home with a futon, I feel compelled to share my favorite sheets with you. Because I'm nice like that. We called it: linen bedding is having a moment. Linen is a perfect pick for those of you who might run hot at night. (Guys, I'm looking at you.) The natural fibers wick moisture away from your body, keeping you cool as you sleep. Parachute delivers the goods — as always. Since their sheets are dyed and washed in small batches, the color will be unique to each piece. 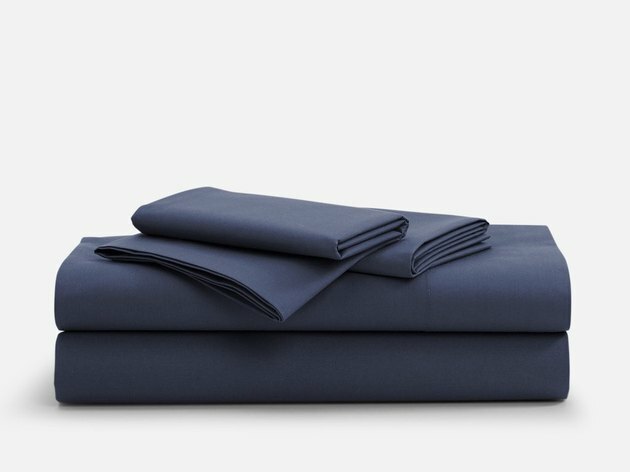 Raise your sheet game with this little luxe set from Brooklinen. Personally, I sleep on these every night. And so do my dogs. And we're all happy. Super soft, right out of the package. 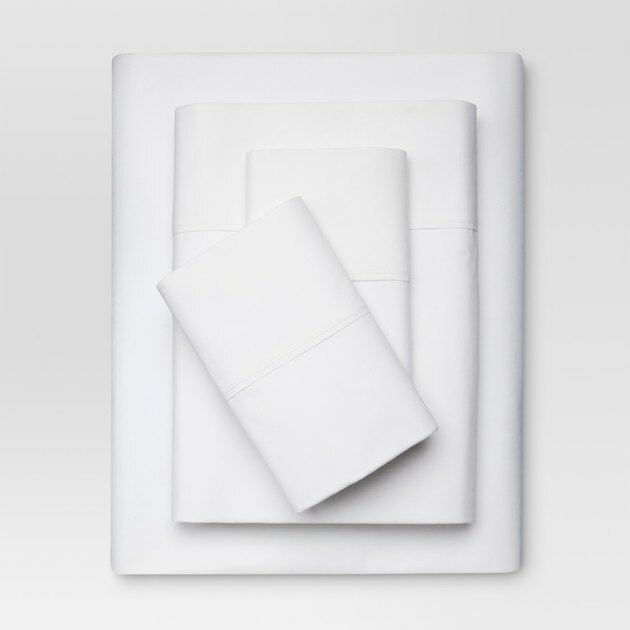 480-thread count, buttery-smooth sateen weave. 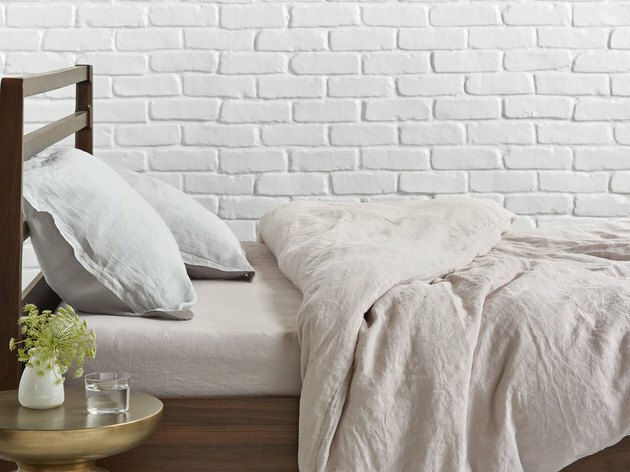 If you love the look of tiles, you'll love these sheets. Isn't that color just gorg? If there's one thing I've learned about you, Dear Reader, it's that you like Target. You like it a lot. And I don't blame you. 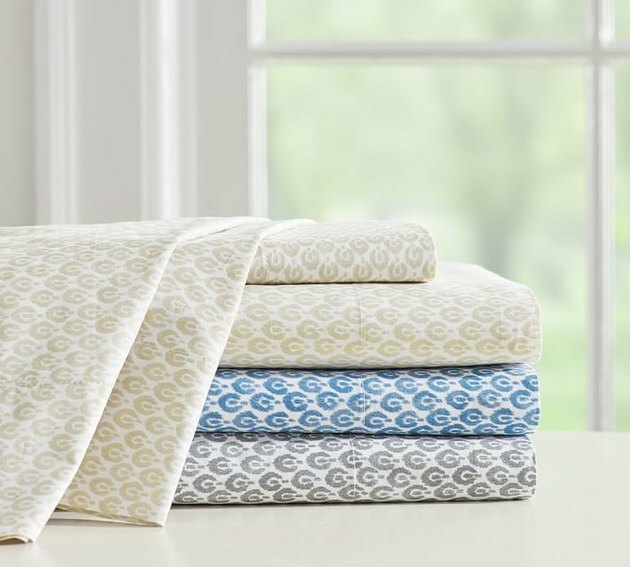 Neither do members of our Hunker team — many agree that Target hits the mark with its bedding choices. Threshold sheets especially seem to get big thumbs up. I spent several summers in Newport, RI. Waiting tables, drinking gin and tonics, and sailing. Lots of sailing. And so, I harbor a secret love of the nautical look. 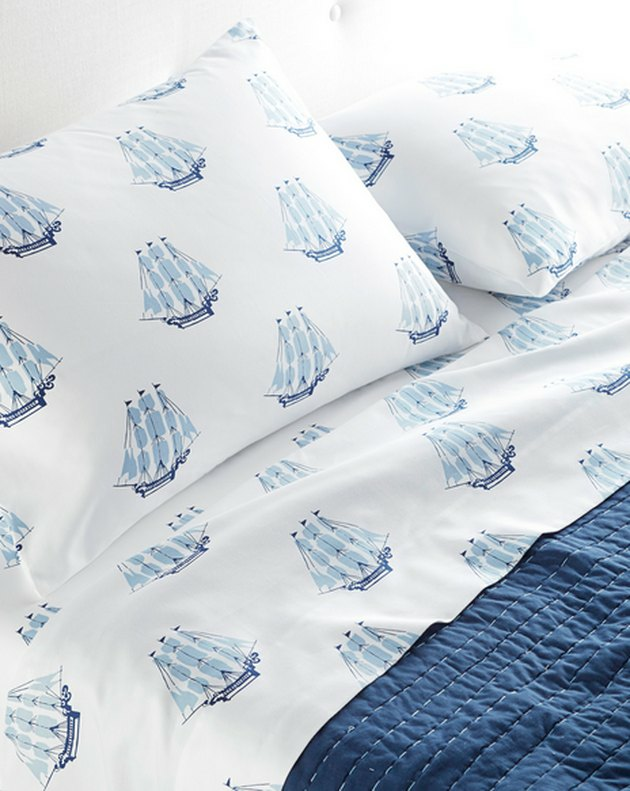 These maritime sheets give me east coast vibes, and I'm liking it. My mom would love these. But then again, so would my 9-year-old daughter. I'm calling this a multi-generational sheet set. They're eco-friendly, so you can feel good about that as you fall asleep. 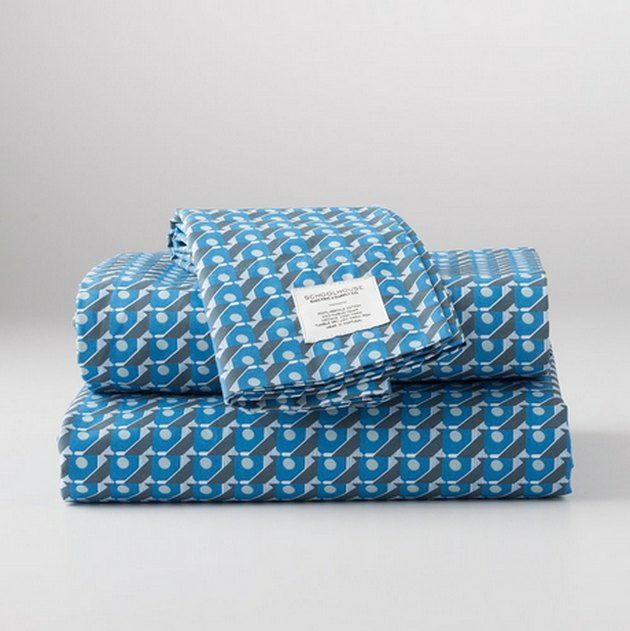 100 percent organic cotton just sounds like it's where you should be laying your head. Oh man, if these sheets could talk. If bohemian decor is your jam, this lush botanical print by author and designer Justina Blakeney will fit your futon just right.